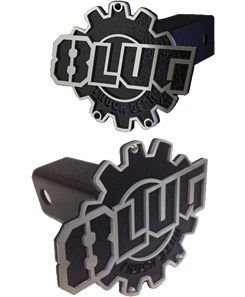 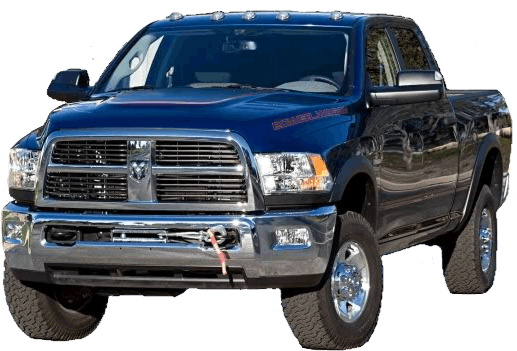 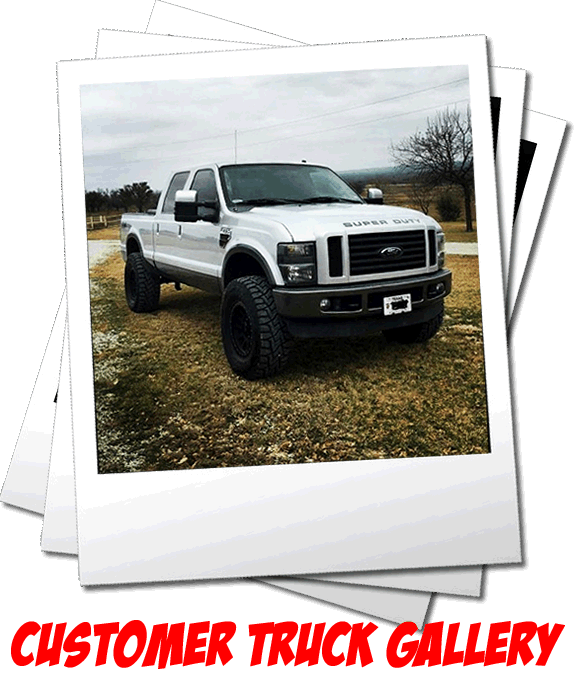 This system is designed for the customer that keeps their truck on the road with an eye for quality and appreciation for bang-for-their-buck. 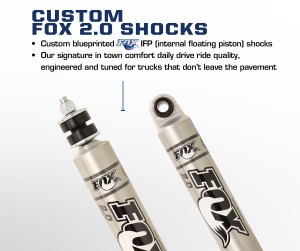 At the heart of this system is a 2.5” lift, Linear Rate Coil Spring paired to matched travel Fox 2.0” IFP Shocks that have been custom tuned, in house, for superior ride quality and handling. The rear shocks are also included with this system and, although they’re designed for stock ride height, have been custom tuned as well. 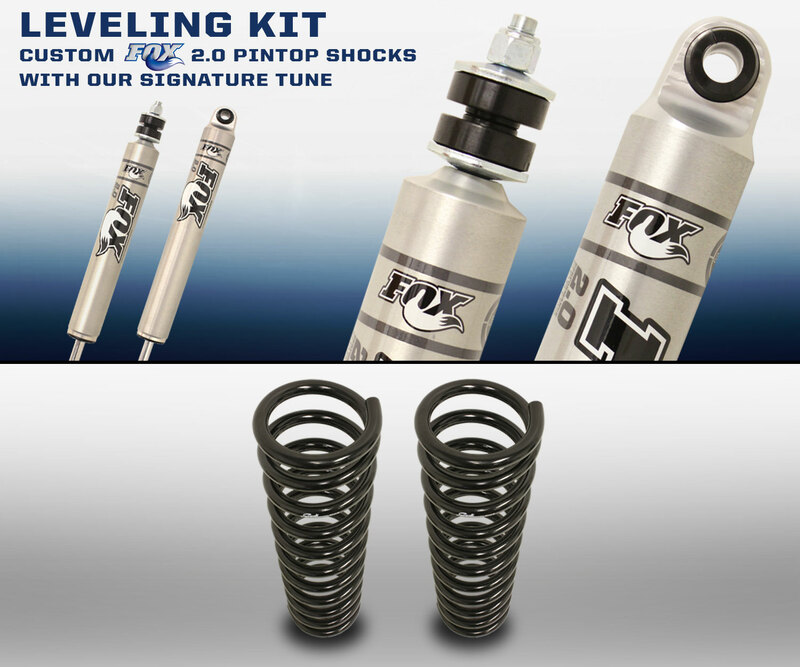 For those that aren’t looking for massive increase in travel or big shocks but still want to attain a leveled stance and improved ride quality and handling characteristics, this is the perfect kit. 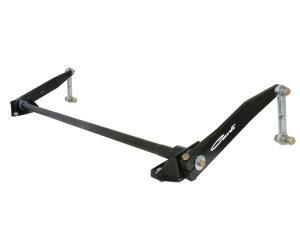 The front axle will be slightly pulled to the Driver’s side following installation of the lift; this can be corrected with the addition of our Adjustable Track Bar. 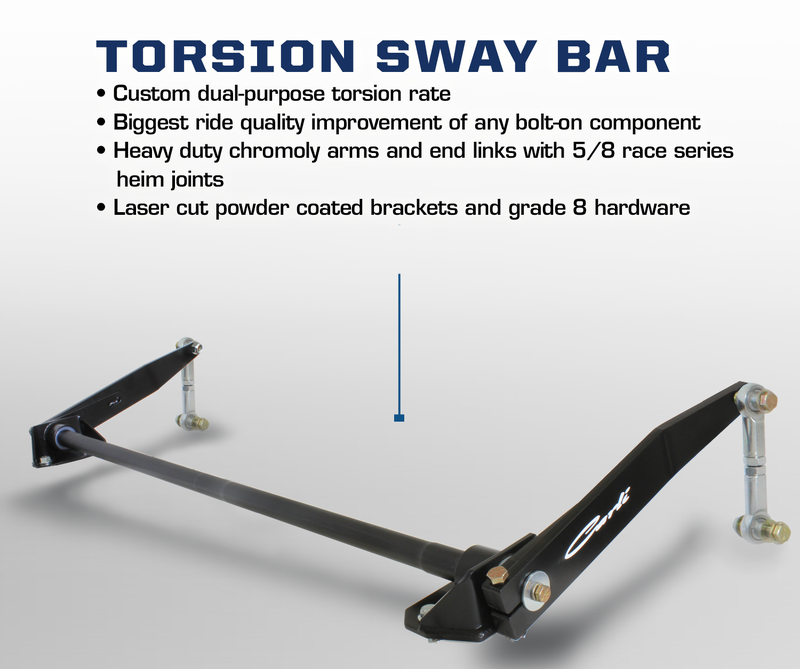 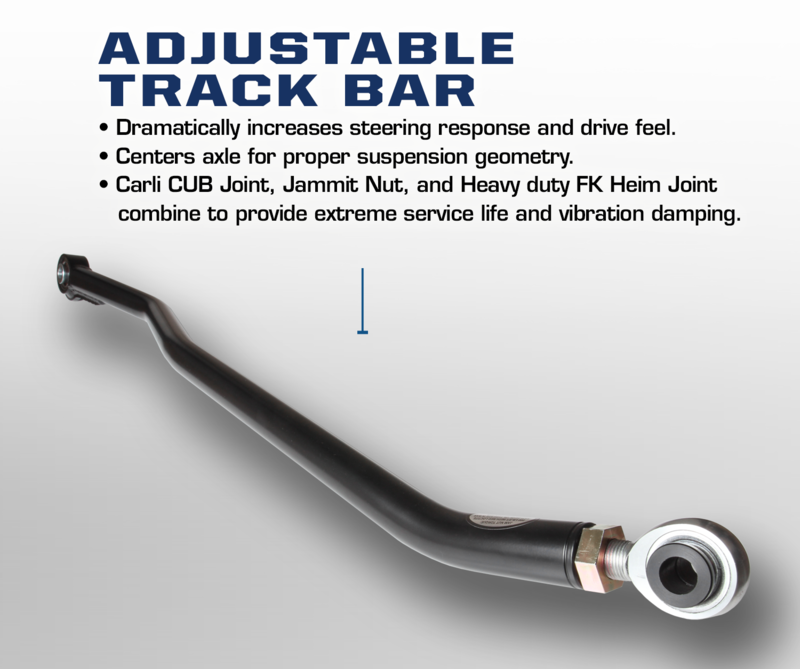 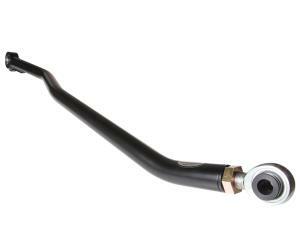 Further, ride quality can be substantially increased with the addition of our Torsion Sway Bar. 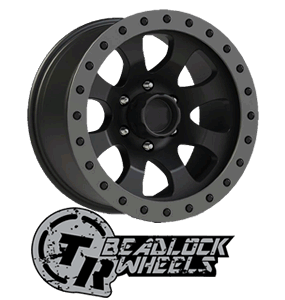 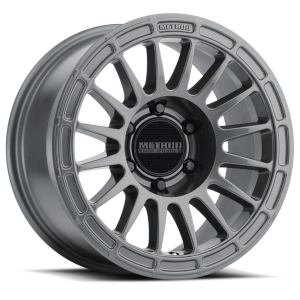 We recommend a 35” tire on an 18” wheel that’s no more than 9” wide with 5.5”-6” Backspace. 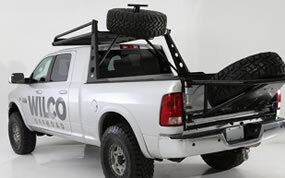 Recommended unloaded tire pressure is 45F/40R. 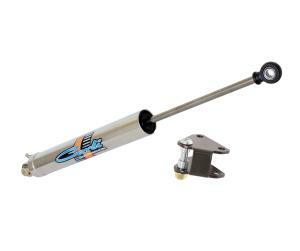 The addition of a Carli Low-Mount Steering Stabilizer is recommended for any tire over factory size. 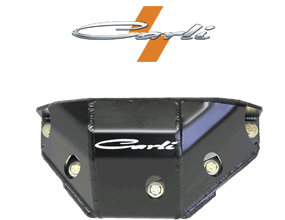  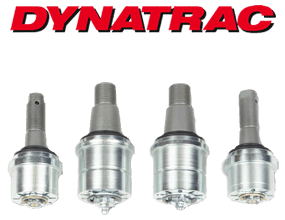 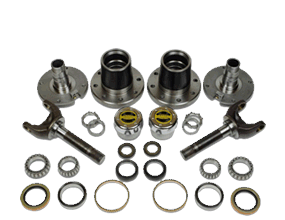 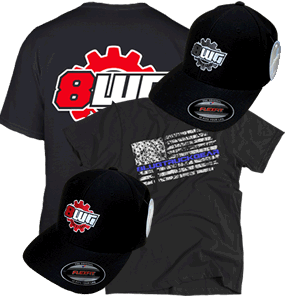 Note: This system will NOT be upgradeable to any other Carli Suspension Systems. 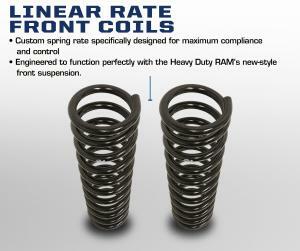 It’s designed to be a solution for customers wanting a quality system with minimal lift and part inclusion. 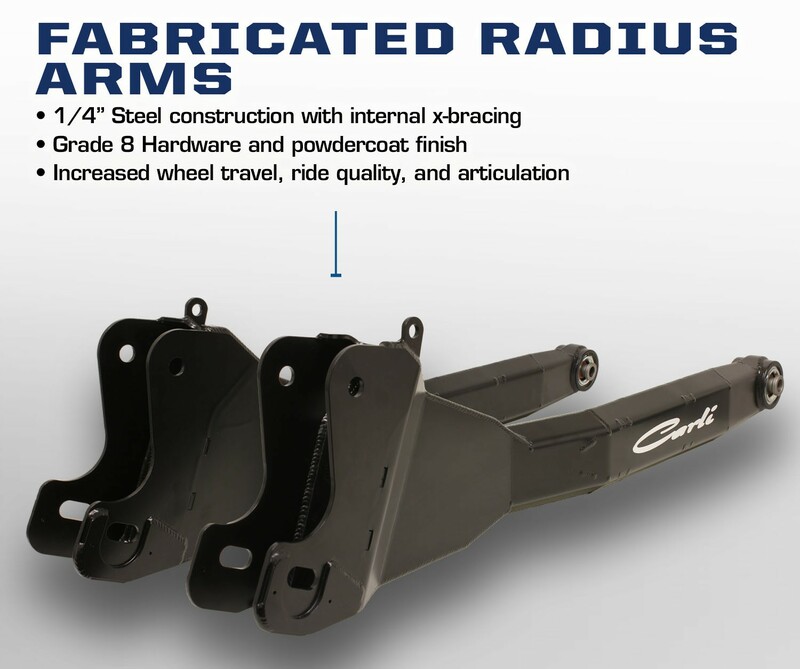 We recommend slight eccentric bolt compensation to correct caster after the lift as there are no Radius Arm Drops. 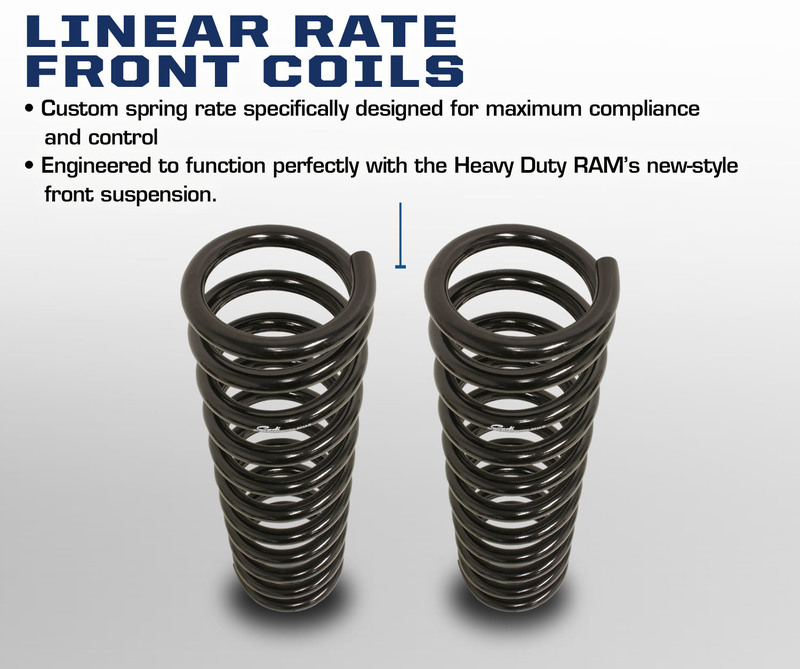 For this reason, customers may experience a slight bow in the coil spring. 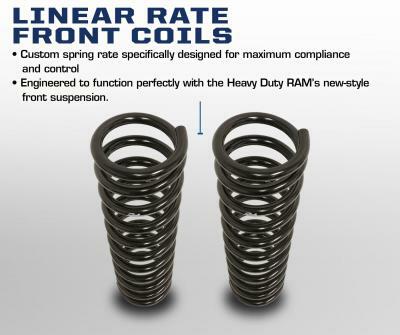 We did not experience a coil bow in any of our test trucks but it’s possible at the 2.5” lift height without a Radius Arm Drop Bracket.